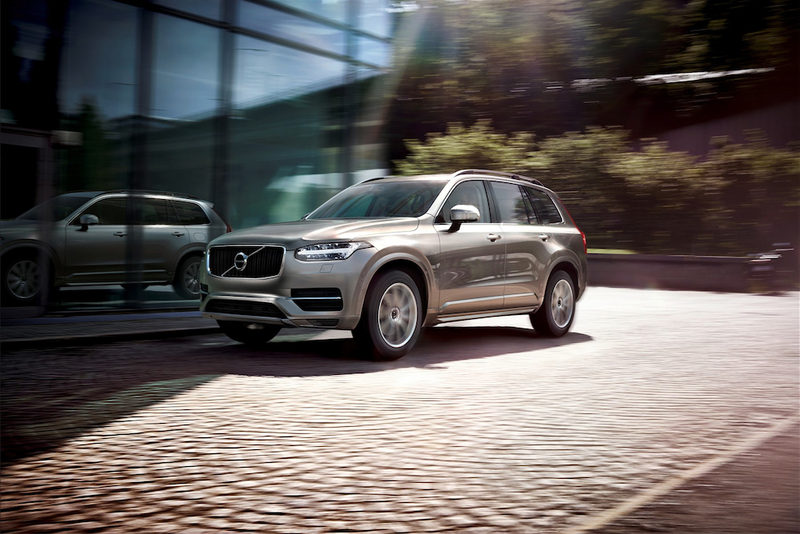 The new Volvo XC90 is a lot of car to experience in just one day. Volvo has basically rewritten the rule book on large, luxury SUVs by implementing a number of firsts for this particular segment. This can be daunting when you first settle in behind the wheel. I knew it would be a lot to handle, because our first test car came with its own butler to explain the numerous tricks and gadgets on the inside. That’s never happened at any vehicle launch I’ve been to before! The “butler” gave my colleague a quick run-down on the basics, such as how to get the car started and how to access the menu with the various driving modes, but any further exploration had to be done in our own time. I was lucky enough to ride shotgun for the first 100km leg of the journey which was, to be honest, exactly what I was hoping for. Of all the new technology in the car, I was most interested in the XC90’s minimalist interior and the touch-screen interface that has replaced 90% of the buttons you’d usually find in a luxury vehicle. It’s daunting at first, but if you are familiar with the operating system of a tablet, you will have no problems in the Volvo. It’s fast, responds beautifully to touches and swipes and, most importantly, is highly intuitive. Within five minutes of setting off from Cape Town Airport we had our seats set just so, the temperature at a nice and comfy 22C and our phones connected via Bluetooth, streaming our favourite tunes. Normally it would take anything from a week to a few months to fully understand all the features of a new luxury vehicle, but the average person would be well acquainted with this car within a few hours. We had received the press release a few weeks in advance and I remembered a paragraph stating that all models had a capacity of around 2000cc, so I responded in the affirmative. 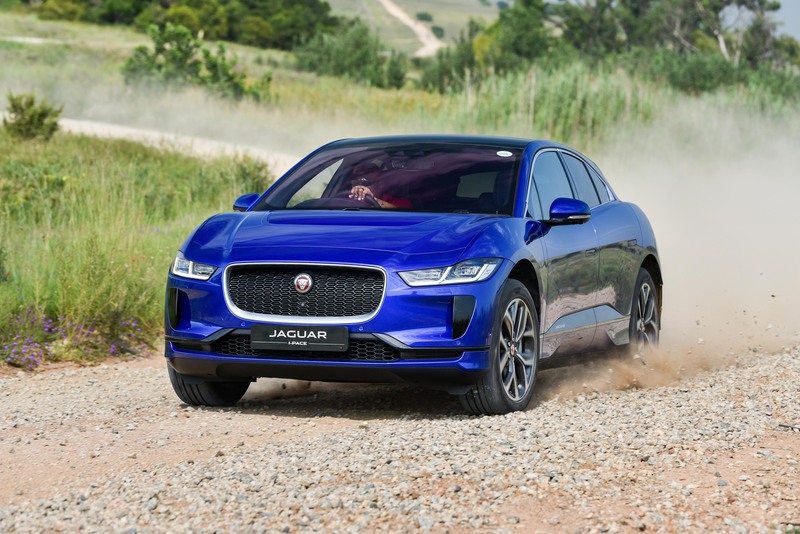 “Won’t you just take a quick look at the specification sheet to make sure, because this sure doesn’t feel like any two-litre diesel I’ve ever driven,” he said. It was certainly a 2,0-litre, but it was easy to see why the driver was surprised at the responses from the relatively small engine. The D5, which is the first of two models currently available, delivers 165kW and 470Nm of torque. You’d think there would be massive amounts of lag, but the engine feels similar to larger capacity turbocharged diesels. There’s some lag when you set off, but it’s all but forgotten within a few seconds. The eight-speed automatic gearbox, which is standard across the range, does a splendid job of swapping cogs. You can take manual control if you want to, but I see no reason why you would do so. The XC90 does an admirable job on its own. As Volvo has focused heavily on fuel consumption and output rather than a large number of cylinders, the XC90 D5 is claimed to use only 5,8l/100km on the combined cycle. After a short presentation from the organisers, I swapped the diesel for a T6 petrol. 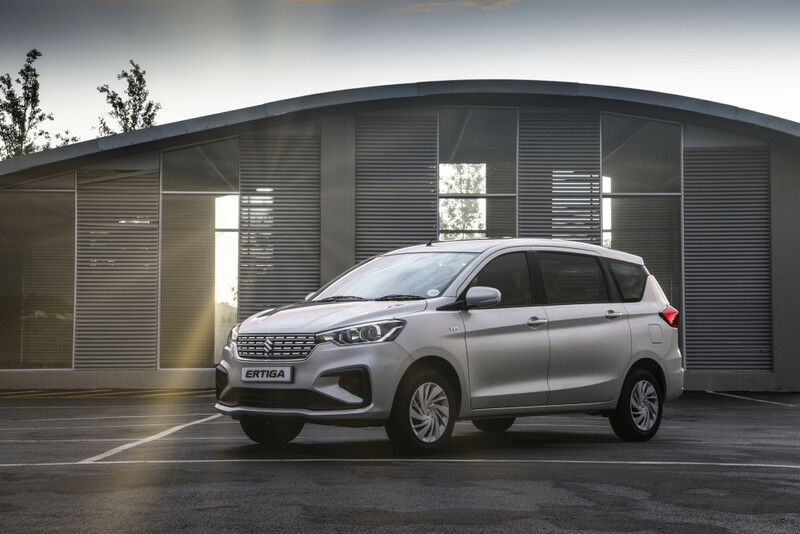 This is the most powerful model available in SA until the T8 hybrid arrives early next year. The T6 produces 235kW and 400Nm, so obviously I had to sample this unit on the famous Franschhoek Pass. In its sportiest setting, it responded nicely for such a large car. It cornered well, but since I don’t see the point of driving a large luxury SUV to the limits of its tyres’ adhesion, we went in search of a nice gravel road to see if the XC90 would perform as well off the tar road as it did on it. It performed very well on a wet, rutted road, as you would expect from an all-wheel drive vehicle. Most of these Volvos will never see this kind of surface, but it’s nice to know that the XC90 feels secure on a relatively smooth and wet gravel road at 110km/h. 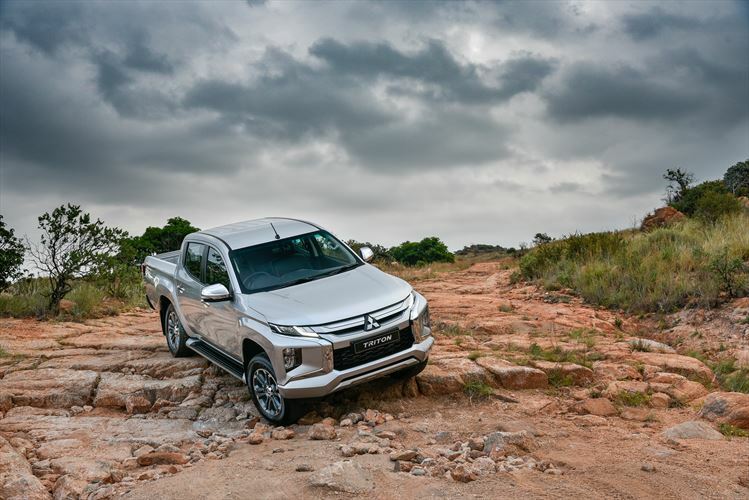 The fancy electronics stop any slip and slide action, while the suspension is more than capable of protecting the driver and passengers from bouncing around. Speaking of passengers, it’s worth noting that the XC90 can accommodate a lot of them. 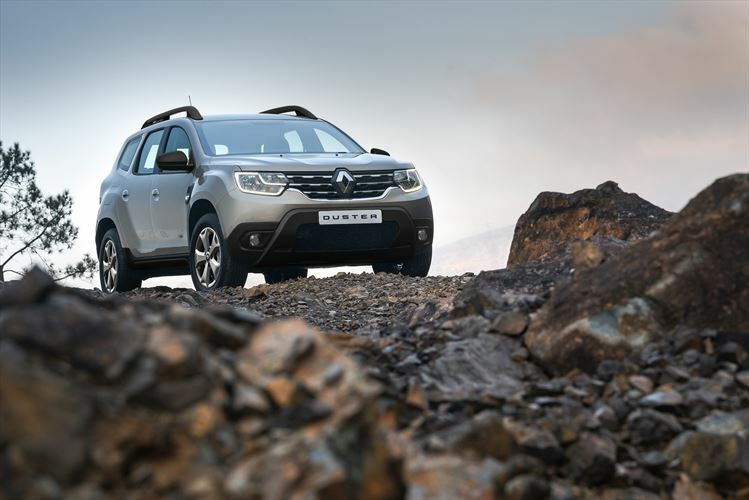 It transforms into a seven-seater within seconds, and retains a decent amount of cargo space even with all the seats folded up. Quality is exceptional all round, and this is probably the safest car you can buy at this level. The XC90 comes fully equipped with the IntelliSafe package as standard, delivering two world firsts – Run-off Road Protection and Auto Brake at Intersections. This is over and above the usual features you would expect in a vehicle made by a manufacturer that has built its reputation on vehicle safety. The XC90 is an exceptional car. 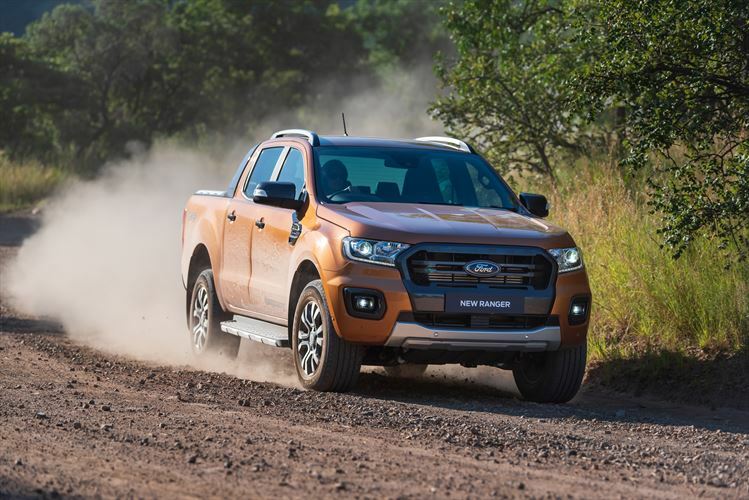 It offers massive amounts of space, unparalleled safety specifications, luxury and a decent drive at a price that undercuts its main rivals, such as the BMW X5 and Mercedes Benz GLE, by a significant margin. I’m not ready to call the XC90 the segment leader just yet, but I have a feeling that it just might be. Perhaps a large luxury SUV shoot-out is needed before we can make that call? Currently only D5 and T6 derivatives are available, but D4 and T5 models will join the line-up towards the end of the year. The T8 hybrid will be here in the first half of 2016. Volvos are great cars. I have two XC 90s. A 2.5T and a 4.4 V8. Super to drive, safe and reliable. Also cheaper to run than the Ford Rangers I use in my business. I was never a fan until I erroneously bid on one at an auction (the 2.5T) three years ago and won the bid as I was the second bidder. Started really enjoying it and now I wont part with it. Done 250 000 km. Will need some work pretty soon but other than that very little spend outside of normal maintenance. I really have a soft spot for them now and if I could afford it, I would buy one of these new ones in a flash. Sadly the resale values of Volvos are generally poor which is a big downside when you’re parting with R 800k. But they’re a great buy in the second hand market. I paid just over R 200k for BOTH of my cars in superb condition with just over 100 000 km on the clock in each case.